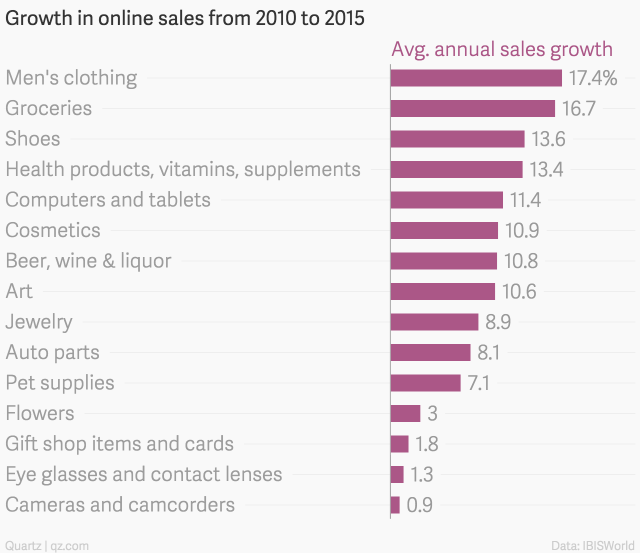 Growth in online sales of menswear from 2010 to 2015 outpaced all other categories. Quartz (linked above) attributes this phenomenon to the rise of the new male fashion consumer, as well as the lumbersexual, #menswear, and athleisure trends. Whatever the cause, we thought we’d look at four WooCommerce businesses aiming their sights at menswear eCommerce. 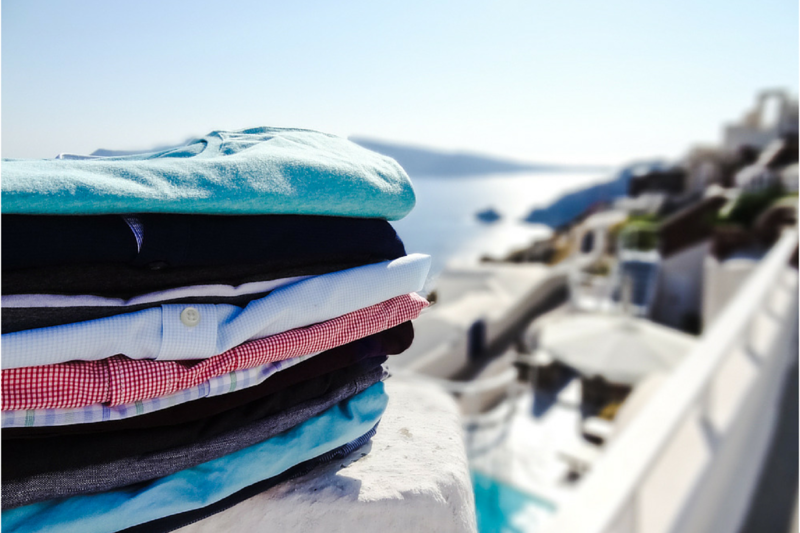 The Mr Collection is a subscription rental service for mens clothing. (They also run a sister business for women called The Ms Collection, and we interviewed them last week). Customers fill out a style profile and then can choose from the Mr Play, Mr Business or Mr Combo collections. They will then receive a personalised pack of rental clothing each month, including selections from brands like Ralph Lauren, Hugo Boss, and Michael Kors, as well as H&M, Express and J. Crew. The Mr Collection doesn’t charge shipping or handling fees, and customers have the option to purchase the clothing for up to a 40% discount if they want to. 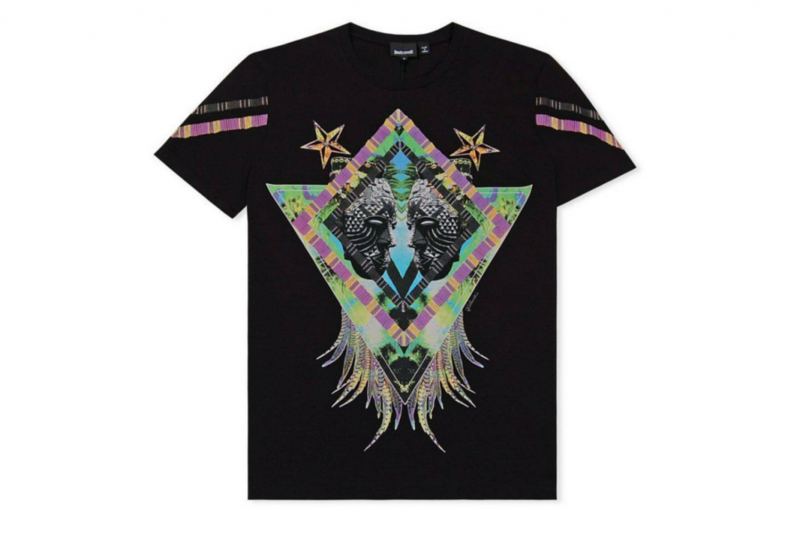 Designer Boutique Menswear is a UK-based menswear business that was founded in 2005. Designer Boutique Menswear has a physical store in Liverpool, as well as a WooCommerce-powered online store. Their mission is to provide the opposite to a “High Street” offering. In other words, a unique, personalised clothing experience for customers. 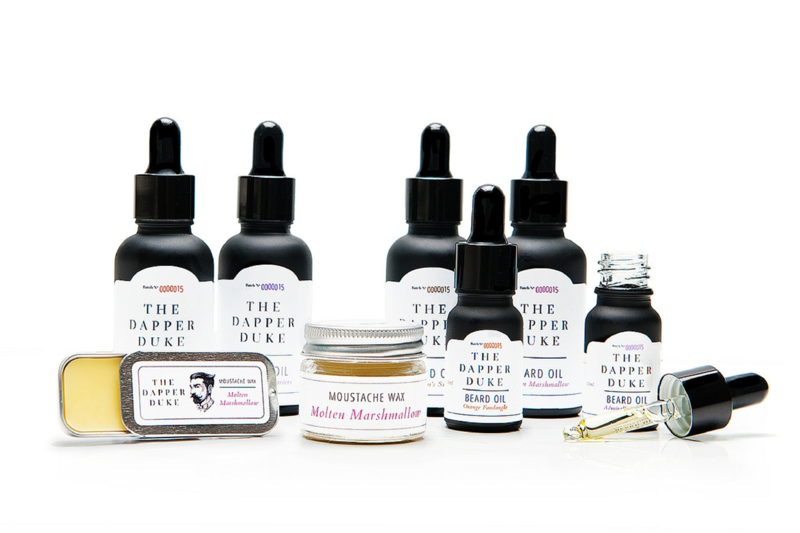 The Dapper Duke is a UK-based site dedicated to “all things follicle,” including beards, moustaches and head hair. Explore their “Emporium” to find a range of products, including moustache wax, beard oil, combs, pomade and apparel. The Dapper Duke have done an excellent job at establishing their own brand voice, which is entertaining and oh-so-British. Have a look at their blog to see what I mean. 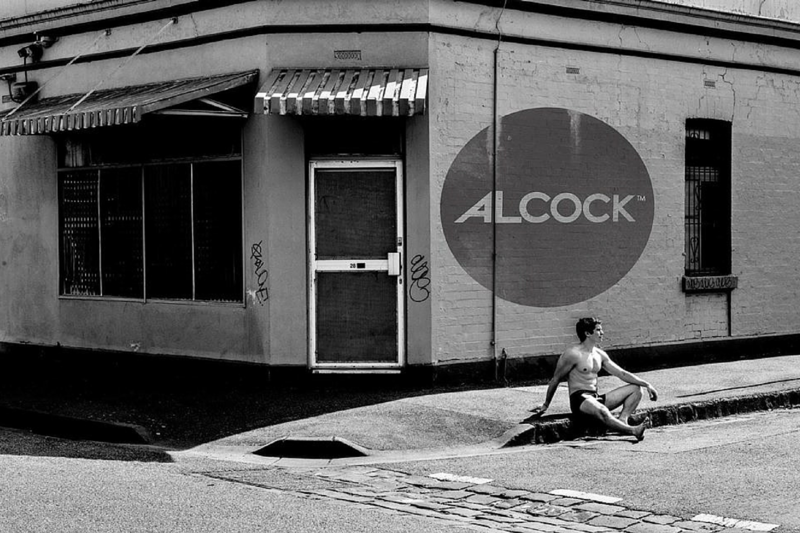 Alcock Jocks is an Australian specialty underwear store for blokes. The site features workout tips, healthy recipes and mindfulness advice, as well as a selection of briefs, trunks and skins. If you’re a man who wants to be stylish down under, Alcock Jocks has got you covered. 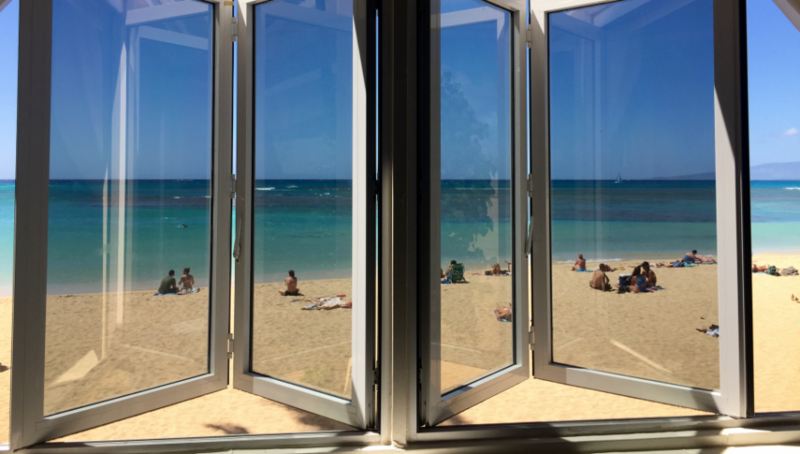 Whether it be through clothing rentals, anti-High Street fashion, follicle obsession, or funky undies, there are plenty of opportunities for you to find a niche targeting the increasingly lucrative male online consumer.